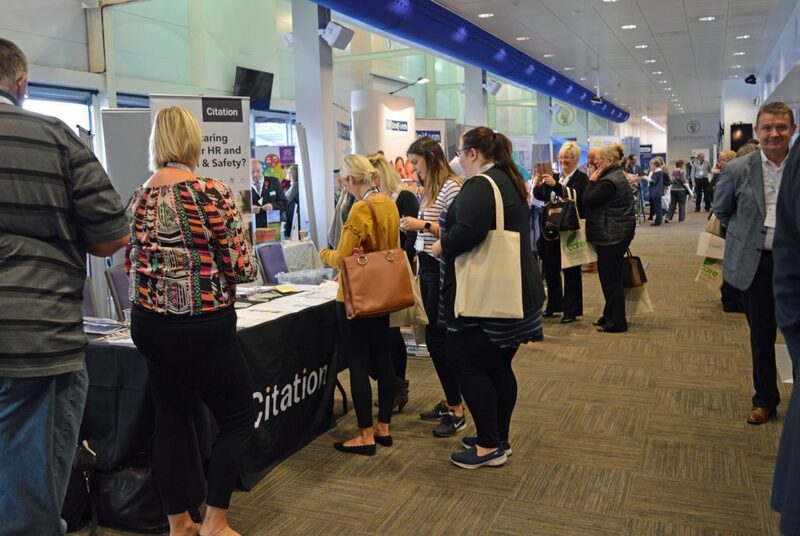 If you are looking for a free dementia care show for care suppliers, industry experts, and like-minded care professionals, look no further than Care Roadshows. These shows are a series of free regional care events throughout the UK that inform and inspire all those within the healthcare sector. To find out more about our events, please call us today on 01425 838393. A dementia care show is an event where care professionals can discover innovative products and services as well as the latest updates and ideas from this challenging industry. At these events, you can take part in free seminars and workshops, enjoy relaxed networking, and interact with specialist products. Regardless of your experience, there is something for everyone to learn at these events. If you are interested in visiting a dementia care event through Care Roadshows, we offer these in various locations throughout the UK. They take place in Glasgow, London, Cardiff, Liverpool, and Birmingham, ensuring there will be an event near you. Please visit the individual location pages to find out when an event is happening near you. This one-day dementia care seminar is the ideal opportunity to engage face to face with your target audience. By limiting each product or service to two companies per show, we offer exhibitors maximum exposure to collect high-quality leads and new business opportunities. We offer two packages, standard and affiliate, with pre-show promotion included free within your stand package. For full details and prices, please contact our sale team. Additionally, we are always on the lookout for speakers to take part in our educational seminar and interactive workshop programmes. Each seminar is 30 minutes long and must cover the current issues and topics within the care sector and be suitable for an audience of all care professionals. These sessions must not be sales based and should be educational, informative, and inspirational. Why Visit Our Dementia Care Show? Care Roadshows are a series of free, regional care events throughout the UK that inform and inspire care home owners, care managers, and all those within the care industry. When you visit a dementia care event, you will join a variety of care suppliers, industry experts and like-minded care professionals. Here you will discover innovative products and services, as well as the latest updates and ideas from this challenging industry. You can take part in free seminars and workshops while enjoying relaxed networking and interaction with specialist products to help maximise your care business to its full potential. Our dementia care show is open for everyone working within the healthcare sector. From care home owners and managers to care professionals, these events will provide information and resources to help your care home and services excel. If you’re interested in attending a dementia care seminar through Care Roadshows, and wish to hear what past visitors, speakers, and exhibitors have to say, please read through our testimonials. At our dementia care show, you will benefit from free entry, parking, seminars, workshops, and a free £100 prize draw. To find out more about our dementia care show, please contact us today on 01425 838393. Alternatively, you can email us at info@careroadshows.co.uk and a member of the Care Roadshows team will respond quickly and efficiently to your enquiries.